Meet your guide and driver at the aiport and then transfer to the hotel. The rest of the day is at leisure. 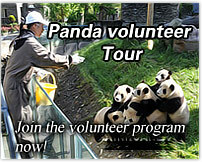 After breakfast, drive to visit the Stone Forest, on the way, visit the local minority village. Transfer to train station for overnight train to Dali. Sleeper class train. Pick up at train station and transfer to the hotel for a short rest. Later drive to the Erhai Lake, where we will take a cruise to pay a visit to the Tianjingge Temple (on the Luoquan Peninsula) and the traditional Bai People's fishing village on the Jinsuo Islet. Morning ascend the Cangshan Mountain by chairlift and then enjoy a trekking. Later drive back to vist Dali Old Town. 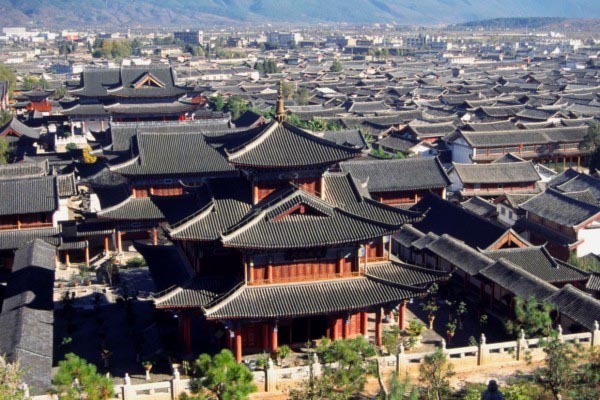 Full-day tour of the Three Pagodas in Chongsheng Temple and Xizhou Old Town. 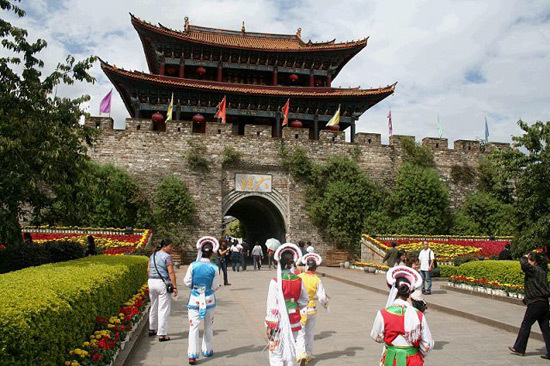 In Xizhou, you will visit some traditional houses, a local personage's former residence, a daily fair and enjoy the Bai People's traditional costume shows with the Sandaocha (the traditional Bai People's tea ceremony consisting of three unique tea flavors). 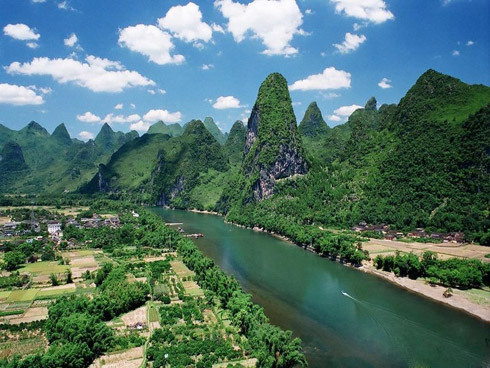 After breakfast, make an excursion to the beautiful Jade Dragon Snow Mountain and some local people's villages. And the grassland visit may incorporate horse riding in. Free in Lijiang today. You can make some free exploration to the local villages, famous tourist sites or some attractive local facts. Lijiang-Kunming by morning flight. Be met and transferred to visit the West Hill and Dragon Gate. Afternoon transfer to train station for overnight train to Guilin. Arrival at Guilin railway station at noon time. Be met and transferred to your hotel. In the afternoon visit the Reed Flute Cave. 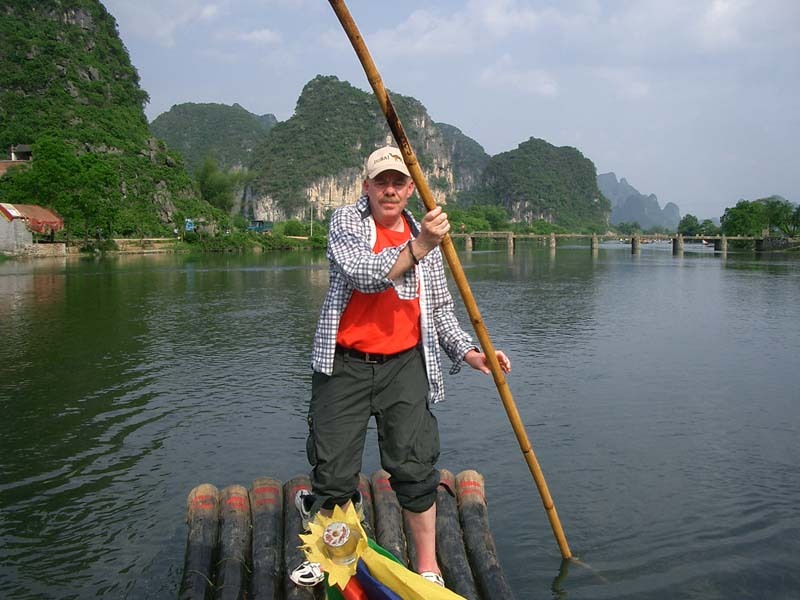 Leisurely cruise down the Li River for around 4hrs. Arrival in Yangshuo, an idyllic small town set amongst some of the world's most beautiful landscape. Here you can hire a bike and go with a map on your own or you can also have your guide showing you around. 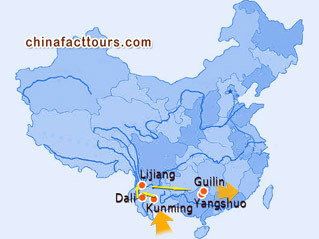 Be escorted to Guilin Train Station for overnight train to Shenzhen or Guangzhou. Then proceed to your next destination.